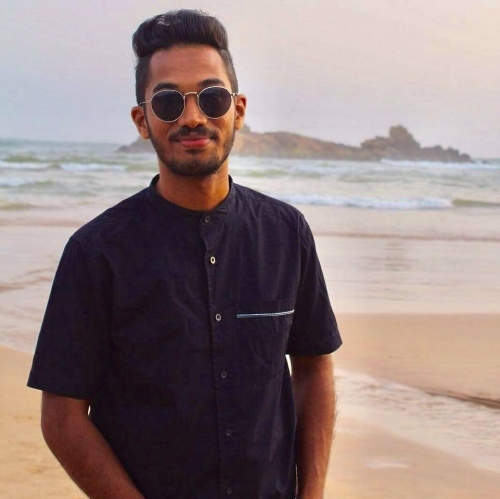 Lahiru joined the team in 2015 and is one of our project coordinators in Sri Lanka. Lahiru works really hard to induct volunteers to a totally new culture and is always quick with an excellent idea for a team social. Lahiri has since become a team leader.